What is Check Engine Light Diagnostic Service all About? 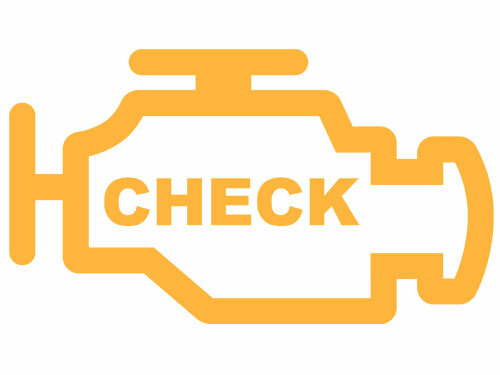 Let’s face it, we’ve all ignored that check engine light from time to time, but it is not a good idea! Even on older cars, while it can seem impossible to keep that light off- it is still indicating a problem that you would be better off if you had taken care of. 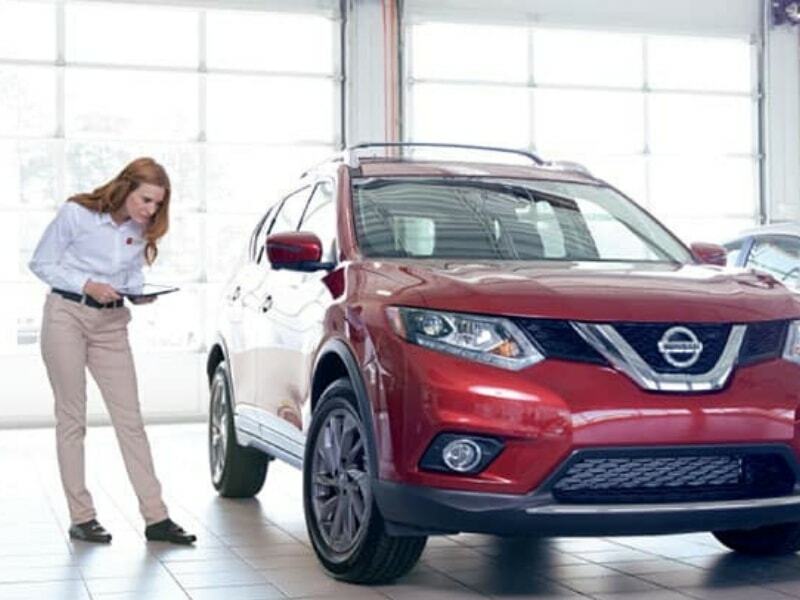 Check engine lights come on for all manner of reasons, and all of them are an important indicator that your vehicle needs service or repair as soon as possible. Why Should I Have Check Engine Light Diagnostic Service Done? Of course, there could always be another problem hiding behind one of these common ones as well. While any of the above mentioned problems are not the only problems your check engine light might be indicating- they are not the worst. 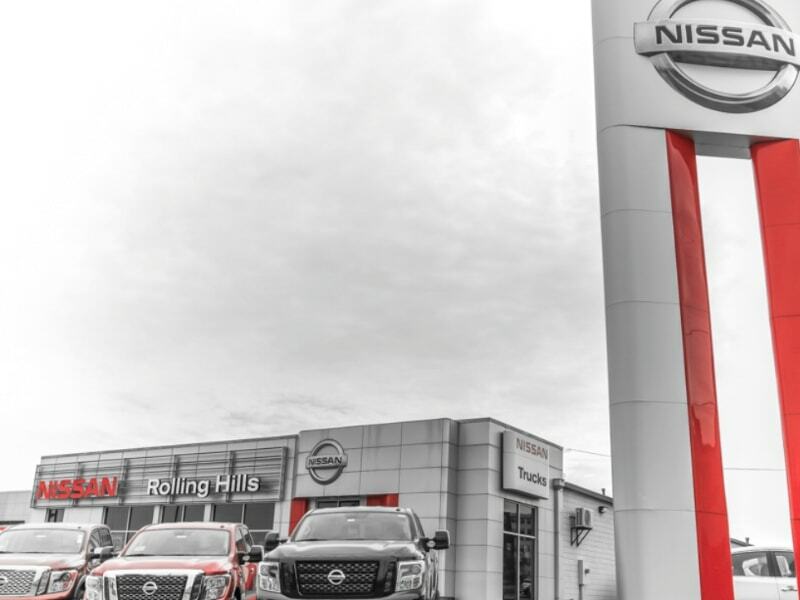 There are many reasons that it might be flashing or solidly lit, and any of them could be of critical importance to the health of your Nissan car or truck. 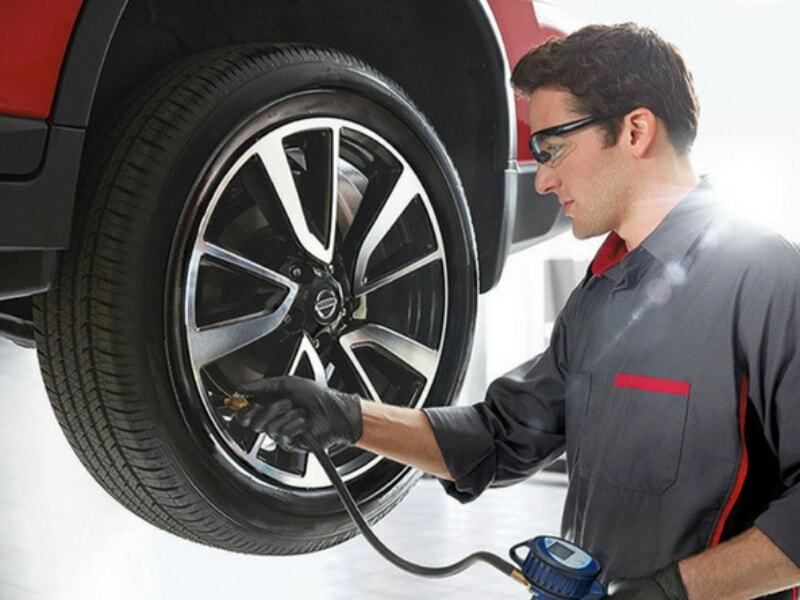 Having your check engine light inspection and service could be the best and only way to catch certain serious mechanical problems before they cause you to need major repairs. 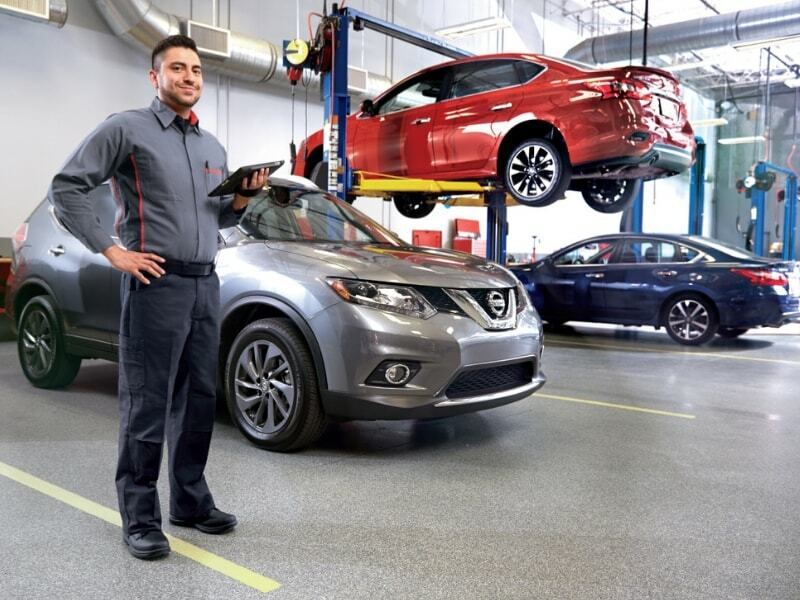 Drop by, call, or click today to learn more about our specialized Nissan service station and make an appointment.